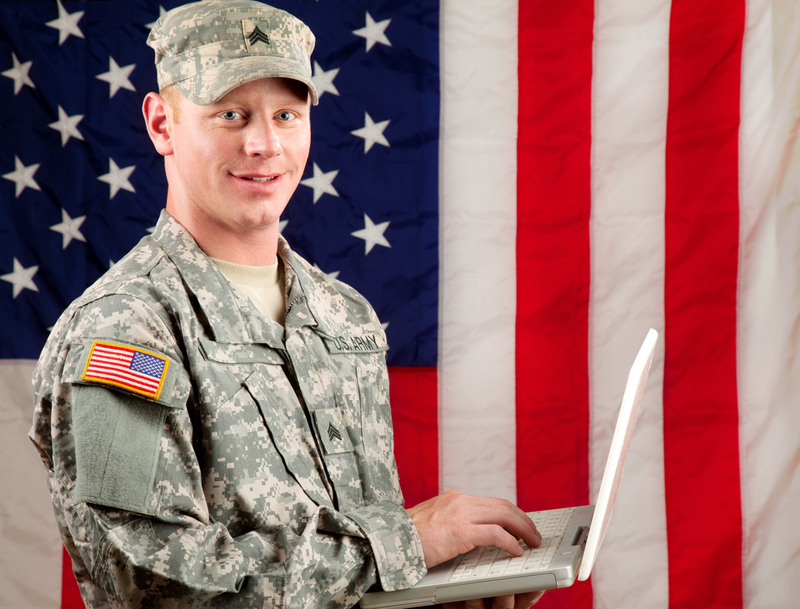 We help military service members and veterans transition to a career in technology with the world's premier crowdsourcing platform. Congrats to our TCO18 Veteran's Community Trip Winners! BrandonT and ramil.lim both won an all-expenses paid trip to the Topcoder Open in November going down at the Southfork Ranch in Dallas, Texas! What is the Topcoder Open and how can you win a trip? We help connect talented coders with organizations across the globe in need of your specialized skills. 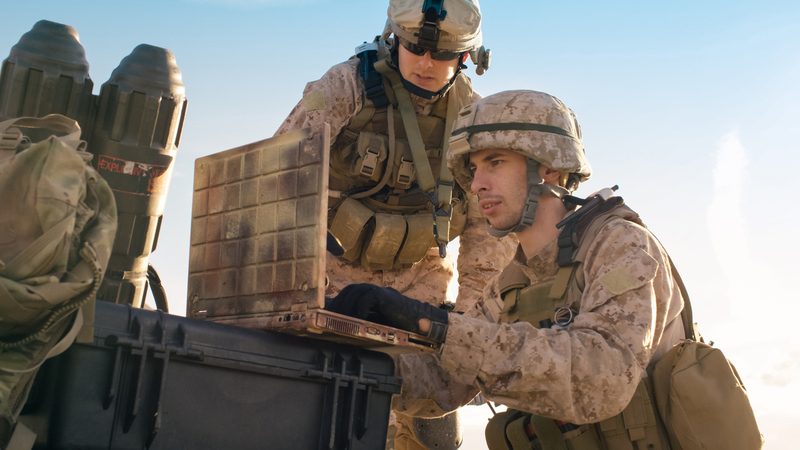 The U.S. military has some of the most sophisticated technology platforms and equipment on the planet, which demand the brightest minds available. And with 200,000 service members exiting the military annually, it’s time to apply that expertise to civilian employment with thousands of organizations around the world. 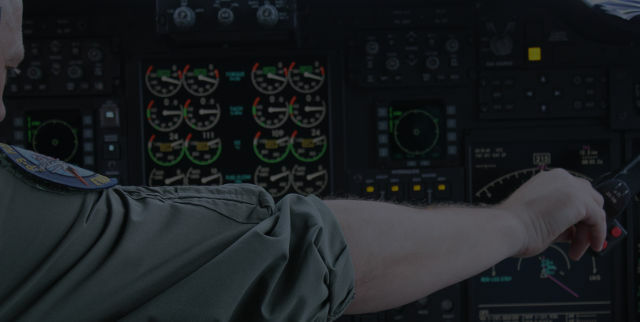 But the transition from military to civilian life can be challenging and, as with any training, the most effective method includes real-world experience. Yet, there are few private sector programs outside the realm of government service that effectively and repeatedly provide new, realistic opportunities for service members. In fact, the Center for New American Security reports that 60% of employers see the translation gap as the biggest obstacle to bringing more vets on board. We’re here to bridge that gap. 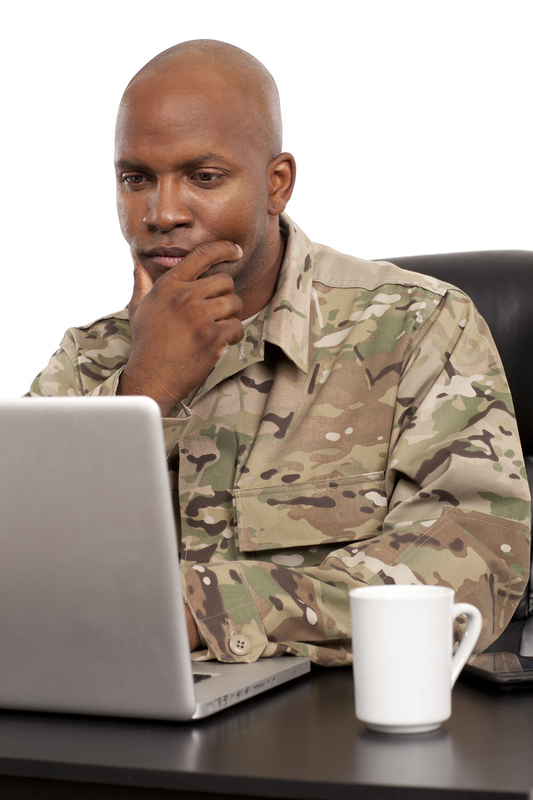 The challenges on veterans.topcoder.com are real-world problems and projects requested by Topcoder customers. Whether a contestant wins a challenge or not, participation demonstrates skill with current, in-demand toolsets. Members can compete to gain experience, and as proficiency increases, earn money — all from home. Topcoder also partners with advocacy groups such as OperationCode, a 503(c) dedicated to helping veterans learn to code. Together with our partners, we have developed a coalition of companies that share our vision and are committed to providing job opportunities to members of the Topcoder Veterans Community. Sign up today! Not only is it fast and free to join the Topcoder Veterans Community, but doing so also enables you to compete in interesting projects, earn money, hone your skills, and help many of today’s top businesses solve real-world problems. If you're new to Topcoder, we're here to help. If you have any questions about joining or competing, contact us here. The Topcoder forum have lots of great insight and they are a good place to find answers to your questions. We also have Slack for our community members. Instant feedback and chatting opportunities with some of the world's best. Topcoder Community Slack. The best place to start after you register is to check the challenge listings page. We event have some fun challenges which are perfect for getting your feet wet! The launch of the Topcoder Veterans Community represents a major milestone in our ongoing mission to help veterans develop new skills and successfully transition to meaningful civilian jobs. 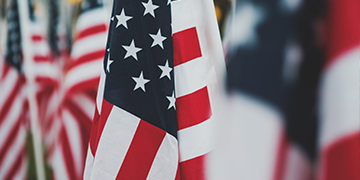 This community is helping the VA, as well as other organizations, accelerate technology innovation development while supporting important workforce development for Veterans. 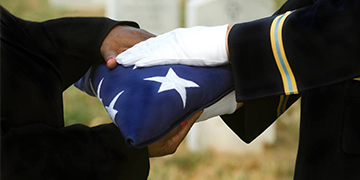 The Department of Veterans Affairs, National Cemetery Administration (NCA), has been working with Topcoder to change how we remember Veterans by immortalizing their memory in an online memorial platform called the Veterans Legacy Memorial (VLM). 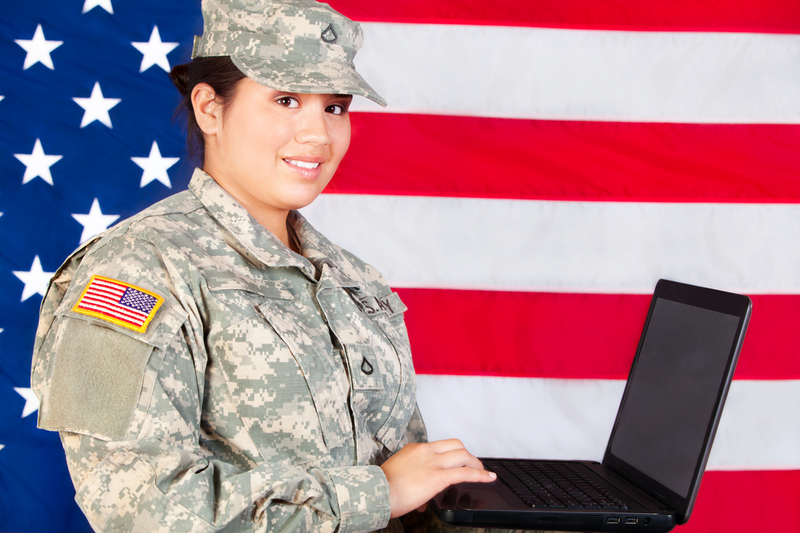 This online memorial will create a lasting legacy for veterans and their families. 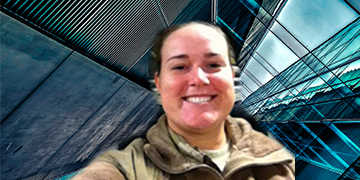 Kelly Macleod is a former Human Resources Specialist from the Army National Guard, now self employed, splitting her time between web development projects and Topcoder. 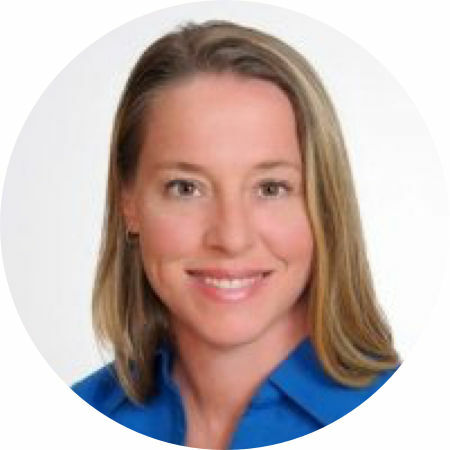 Kelly joined Topcoder in March 2018 and is one of the most active members in the Veterans Community. Over 200,000 service members exit the military every year, armed with all of the know-how and ambition to reapply those skills in civilian employment. But making the transition is where things often hit a roadblock.